Evander Kane might not be a household name in the world of sports, but the one thing you should not about him is that he has a very weak pullout game, and it might end up costing him millions because of it. 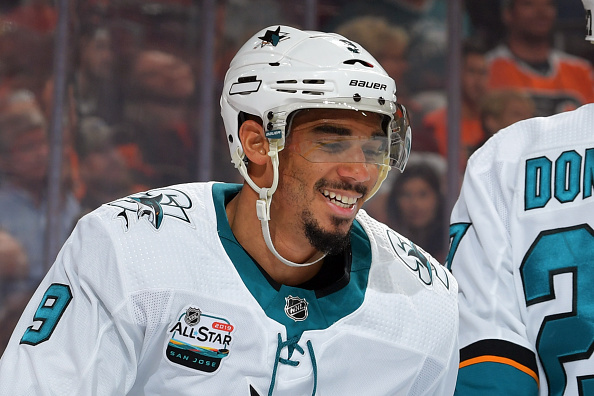 The San Jose Sharks star is currently being sued by a woman who claims to have been his side-chick and the details surrounding the entire case are quite disturbing. “NHL superstar Evander Kane is being sued by a woman who claims he promised to pay her $3 MILLION to abort their child … so she did … but he never ponied up the dough. Then in May 2018, Doe claims Kane got her pregnant for a 3rd time. She also claims that Kane tried to flip the script and state she’s trying to extort him, and told her to deal with his lawyer only.